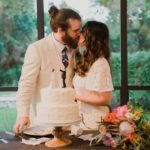 We love contributing to some of the sweetest moments in people’s lives, and we’re truly honored when clients choose us to help them create lasting memories. 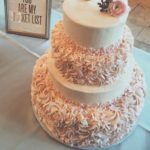 Our greatest joy in being a community bakery is making friends with our clients - and toasting them at weddings, anniversaries, baby showers, birthdays and beyond. 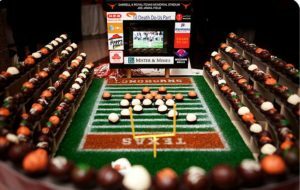 Whether you're planning a personal or business event, we can work with you to come up with something sensational! 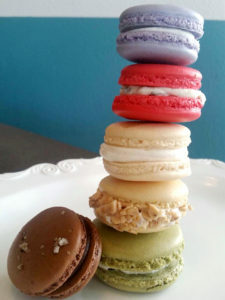 Our bakers use high-quality ingredients and bake everything from scratch in small batches, ensuring we can deliver the freshest, most delicious dessert possible. 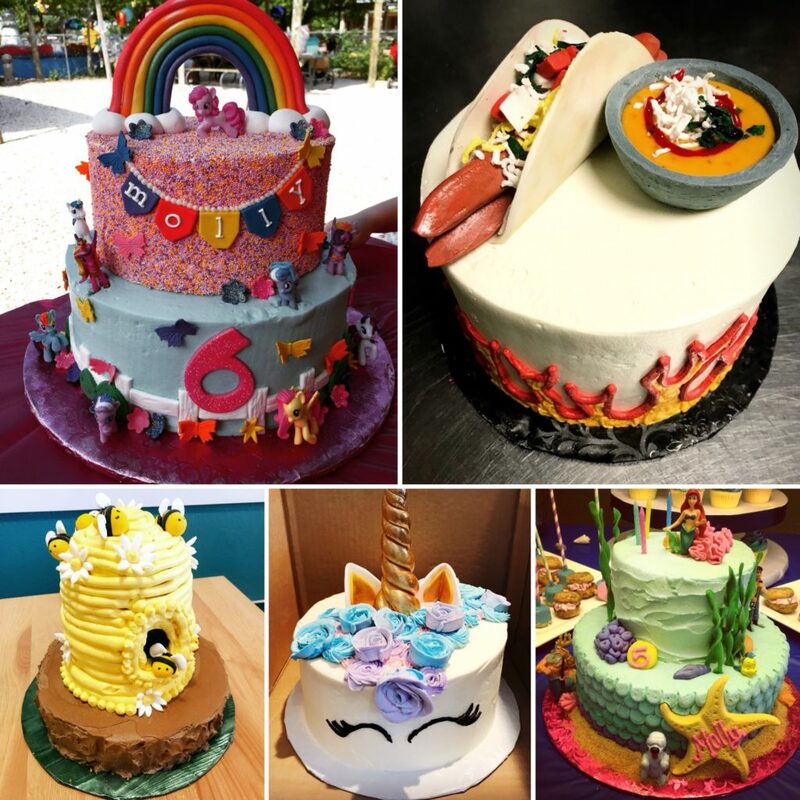 Cake is a celebration, and we believe everything about it – from the first impression to the last crumb – should reflect the people and the occasion it’s honoring. 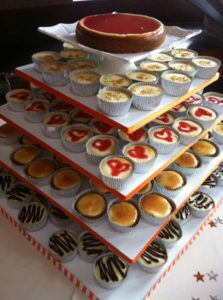 We welcome a true collaboration with our clients to take their ideas from concept to reality, designing cakes guests will be talking about long after the event is over. And if you want a little something... MORE... don't be afraid to ask! 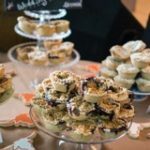 We love planning "duo desserts" that represent both halves of a couple, as well as dessert tables that can feed tons of guests! 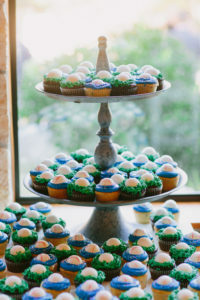 When it comes to dessert, nothing compares to the playful decadence of cake balls. These sweet treats combine the moist fluffiness of a slice of cake with the richness of frosting, all enrobed in chocolate. 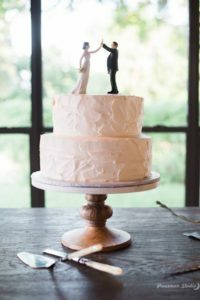 These confections offer a unique alternative to a groom’s cake, put a fun twist on a non-traditional wedding and allow couples to show tons of personality on their big day! Some people just don't like cake - we may not understand but we don't judge! 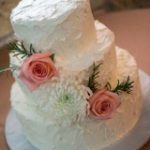 We would love to make your sweet dreams reality!